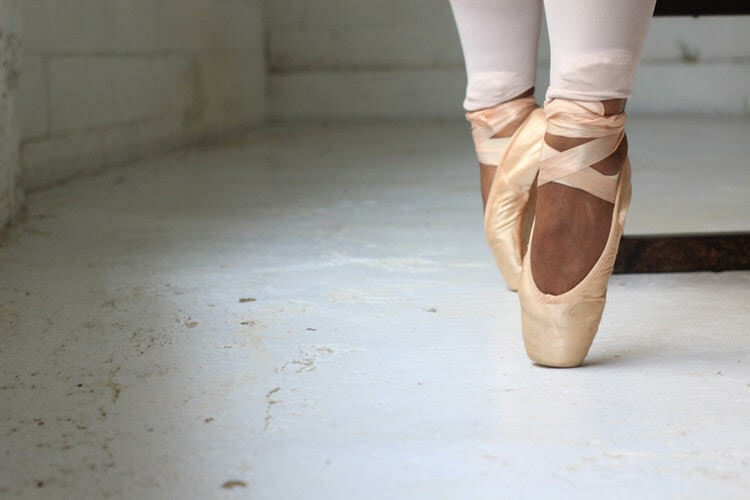 PrettyBrownDancers.com presents third edition of Pretty on Pointe, a collection of pretty brown ballerinas wearing pointe shoes. Our new Dancer of the Week is 14 year old Simone Marmol from Orlando, Florida. Check out her interview where she discusses her history of dancing. Check out this video of Misty Copeland Interview with Health.com where she talks about dance fitness and having self-confidence. 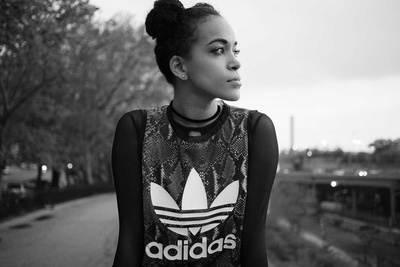 Check out Alison Stroming with collaboration with Convicts NYC (a digital media brand) and Adidas, where she shares an inspiring story as a dancer.